Christmas dominates this period. A Danish church has a Santa Lucia pageant and Christians observe Advent. A European book club studies Sophie Divry’s Madame Bovary of the Suburbs. 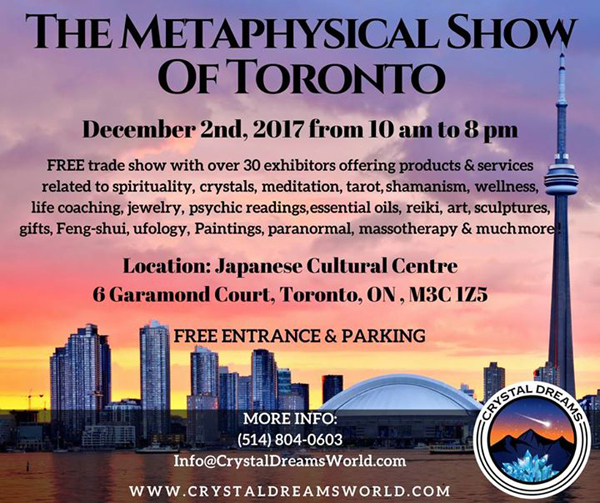 A trade show about another cultural group centers on metaphysics with shamans, chakras, and paranormal investigations. Muslims celebrate Prophet Muhammad’s Birthday; a United Nations special rapporteur discusses one state in Israel–Palestine. 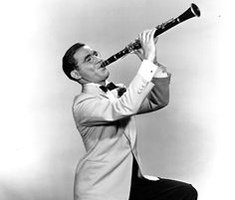 Old memories return for seniors with Benny Goodman’s and Artie Shaw’s music. But you can also enjoy a Sri Lankan open Mic event with music from a modern era. We hope you enjoy the inspiration of the world in Multicultural Toronto. Christian. Advent. An Advent Procession of Lessons & Carols. Sunday, December 3. 4:30pm. Freewill offering. — Soulpepper Family Festival performance. December 1–31. 20% off tickets using promotion code: FAMILY20. Young Centre for the Performing Arts, Distillery District. This year, performances include Peter Pan, A Very Soulpepper Christmas concert, and Toronto’s original timeless classic, A Christmas Carol. Visit the Soulpepper website to purchase tickets. Note: Young at Heart: Free Family Concerts. 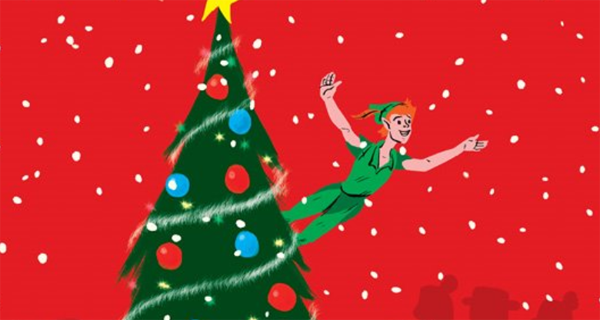 After select performances of Peter Pan, join Soulpepper Artists as they share music and stories of the season, led by Soulpepper Artistic Director Albert Schultz. Young at Heart concerts will be free – no tickets required. Picture of Peter Pan from Soulpepper website. 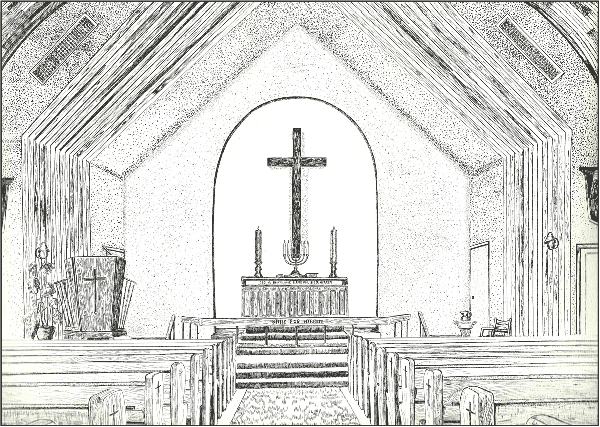 Image from Danish Lutheran Church website. Europe. 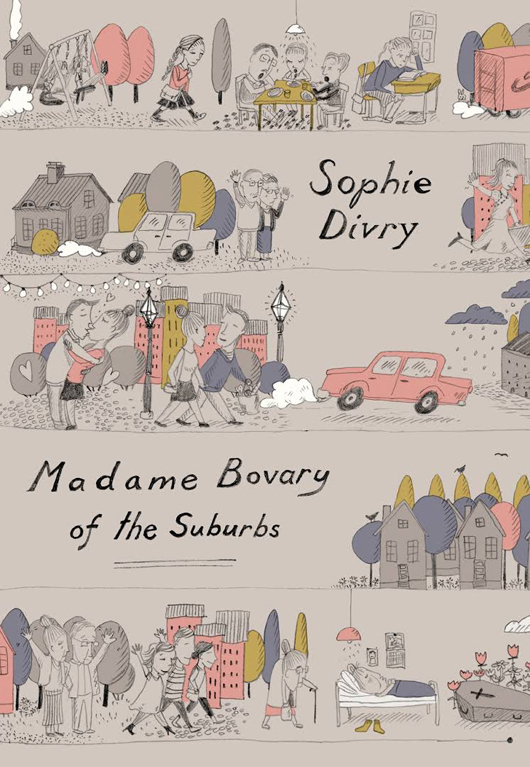 European Book Club: Madame Bovary of the Suburbs, by Sophie Divry. November 30. 7-8:30pm. Full of Beans Coffee, 1348 Dundas Street West. Book Club will be in English. http://francecanadaculture.org/fr/node/12744. France. Toronto History. The 3rd Toronto Purchase. November 29. 7pm. Free. Spadina Theatre, 24 Spadina Road. Lecture – Talk by Danièle Caloz, historian and founder of the Société d’histoire de Toronto. 416-922-2014 #37. Email: culturel@alliance-francaise.ca. Website: http://alliance-francaise.ca image from Alliance Francaise website. Muslim. In Honour of the Prophet Muhammad’s Birthday. Saturday, December 2, 6:30pm. Free admission. Auditorium, Noor Cultural Centre, 123 Wynford Drive, North York. 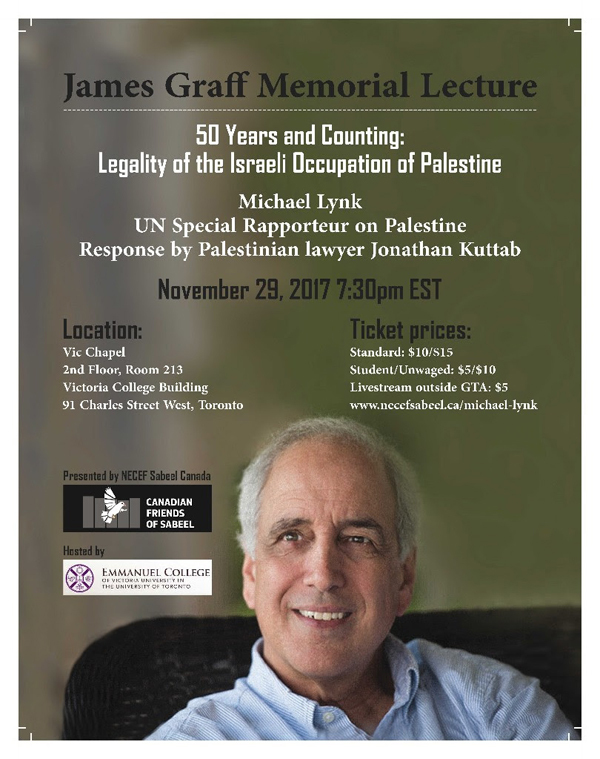 Michael Lynk is also speaking on A Vision for One State In Israel Palestine. Thursday, November 30. 7:30– 9pm. $10. Winchevsky Centre, 585 Cranbrooke Ave. (near Bathurst/Lawrence). http://beitzatoun.org/event/a-vision-for-one-state-in-israel-palestine/?mc_cid=2ee6401b0c&mc_eid=5ea6ae1ea2. 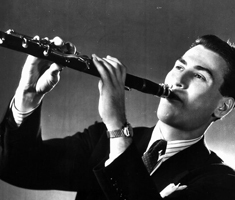 Image of Artie Shaw from MNJCC website. Image of Bennyh Goodman from MNJCC website. Quebec. 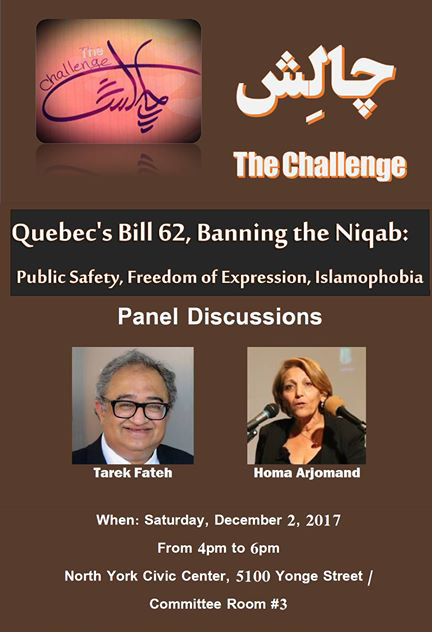 Quebec’s Bill 62, Banning the Niqab. Panel Discussion. December 2. 4-6pm. North York Civic Center, 5100 Yonge Street. Committee Room 3. 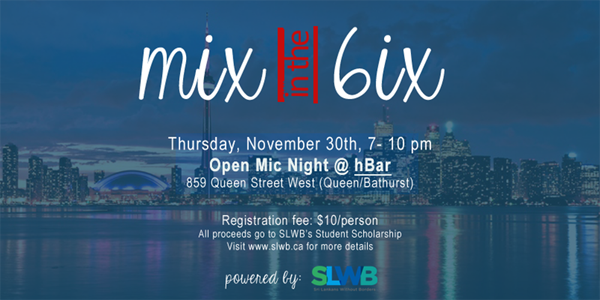 “This year SLWB is donating the proceeds of this event for leadership scholarships to students in need in Sri Lanka. We believe education is an important part of our community and integral to our mandate. All children should have access to education.” For more information visit: www.slwb.ca/scholarship. 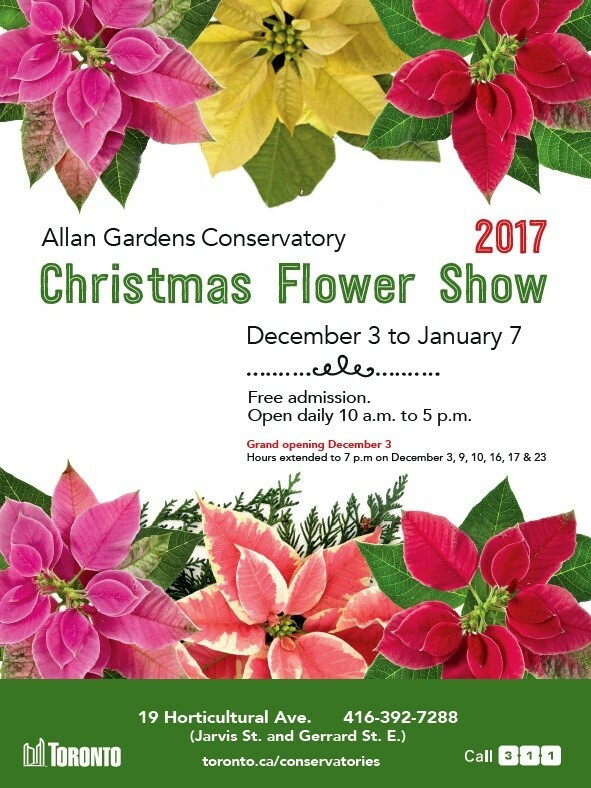 Note also: TorontoMulticulturalCalendar.com chooses to promote events that encourage a peaceful world in our diverse city. Mention doesn’t mean endorsement but we try to include events that show us how much we have in common with others. Please let us know what interests you. Please continue to send us posters and pictures about other upcoming affordable events that give the rest of us a chance to experience Toronto’s exemplary cultural diversity. We don’t charge to post them and we don’t accept paid advertising. We try to post as many as we can that fit our criteria.